The beautifully crafted container has a holographic finish and is completely re-usable....the perfect size to later store diapers, bath lotions and soaps, toys, socks and more. 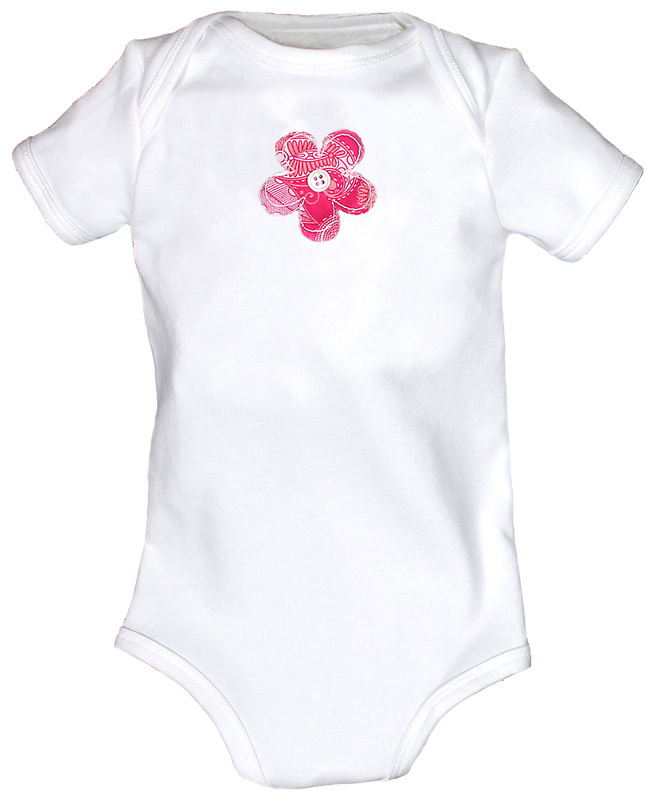 This hot pink flower and paisley style is for a girl and it is available in a unisex brown zebra version, a black zebra version, an orange zebra version, a green robot version and a red camera version, as well. 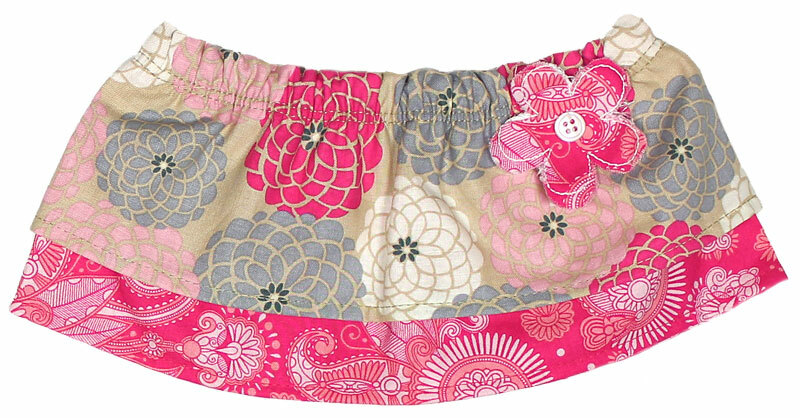 In addition, there is a brown floral version and a navy floral version for girls, too. 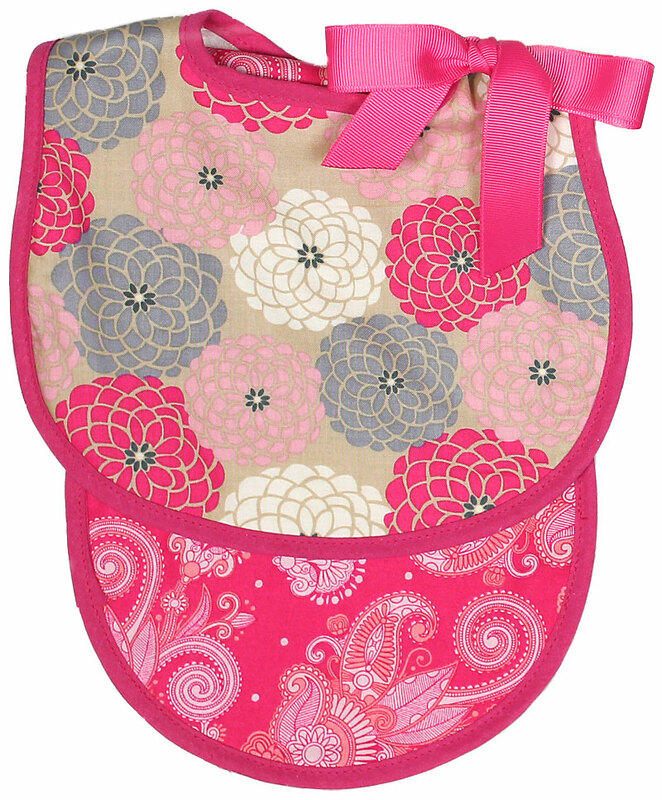 Hooded towels, with hot pink print hoods, measure 28" x 34"